Okay this one is SO easy I almost didn’t share it! 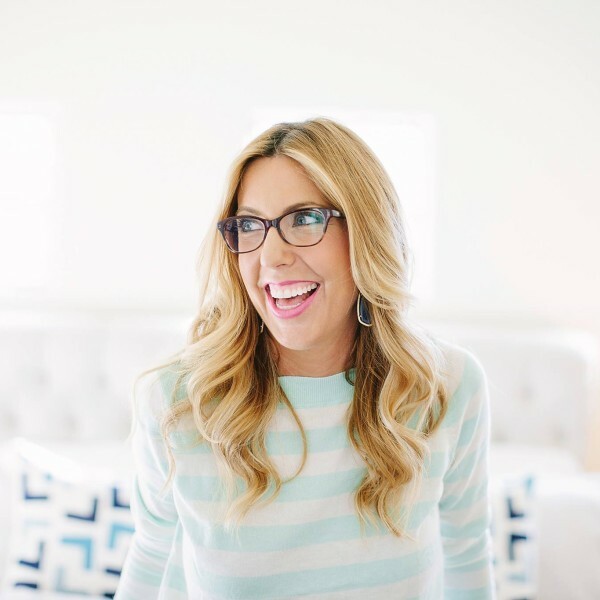 I had the pleasure of teaming up with Austin blogger to watch Hilary Rose a couple of weeks ago to bring you not one but TWO simple tutorials just in time for the holidays! The first one is as easy as wrapping a small section of hair around a curling iron to create mermaid like waves. Hilary initially told me her hair didn’t curl very easily but all we had to do was use a smaller barrel (3/4 inch) curling iron and start wrapping. 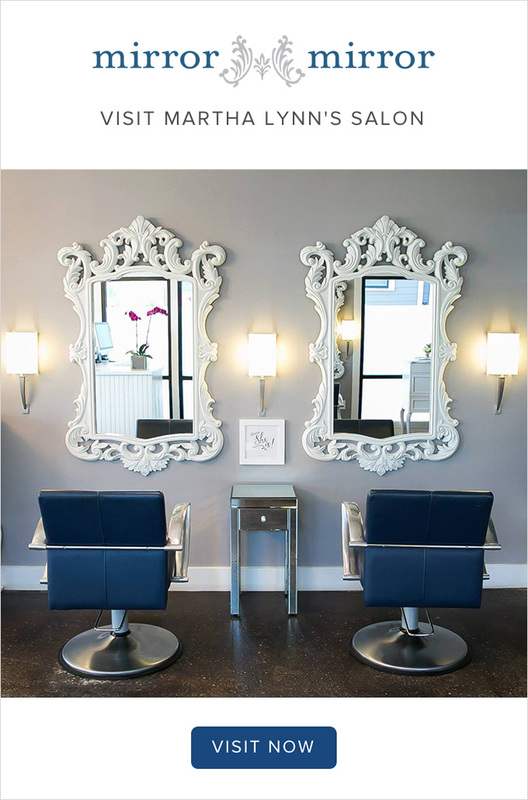 Voila…perfect waves! To check out the details on this darling dress Hilary is wearing and to see more gorgeous images from Melissa Glynn hop on over to Hilary’s blog! What do you think? Is this something you’d try? Want more curl tips? 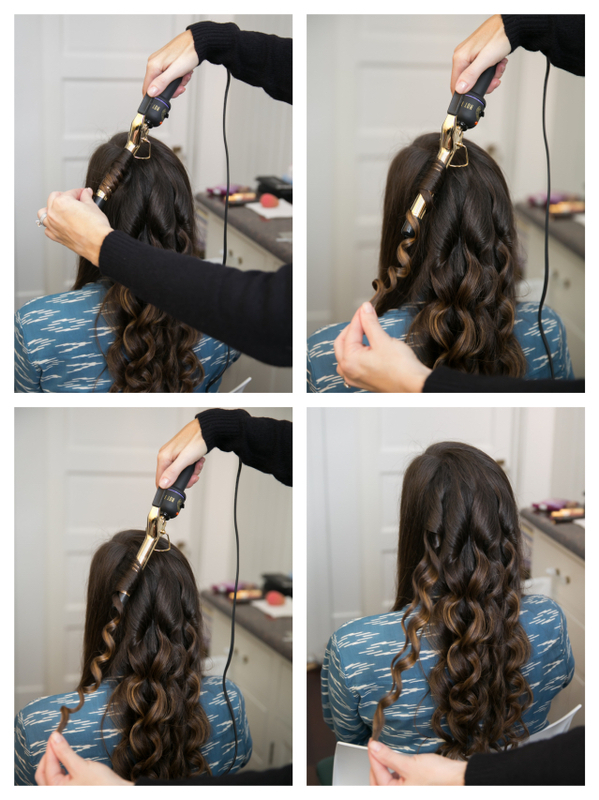 Check out my CURL TUTORIAL for 3 different looks with just one curling iron! PHOTOGRAPHY: Melissa Glynn has spent the past six year developing a style that aims to show off just how fantastic you are. 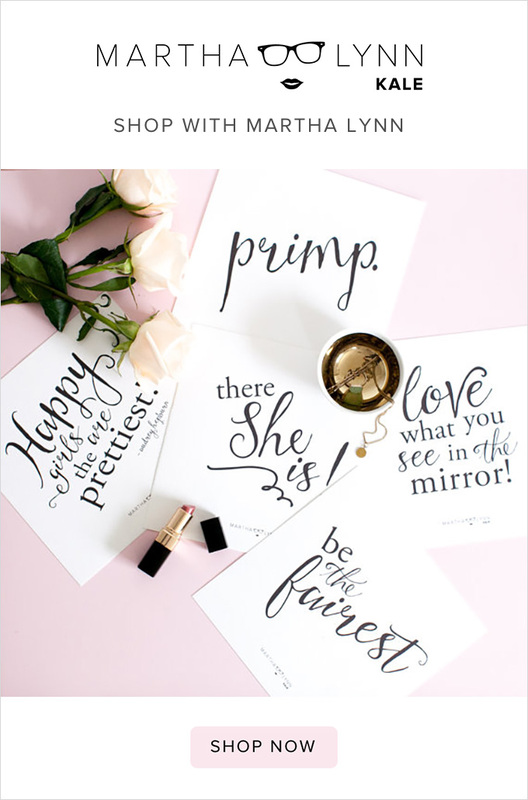 This self proclaimed “Texas girl” loves creating images that are classic, timeless, and lovely. When she’s not behind the camera she loves playing with her pup “Nolte”, riding bicycles, traveling, yoga, and a really great glass of red zinfandel! Get connected on her website, Twitter and Instagram! Thank you so much for posting this! As a mama of little ones I need as many easy ideas as possible! Thank you!